Most of us will be affected by hair loss to some extent during our lives. Losing 50-100 hairs throughout the day is normal but thin, patchy hair can have a negative effect on our confidence levels. I went through a period of hair loss myself after years of colouring my hair. I was shocked to notice clumps of my hair everywhere. Not just on my hairbrush but my pillow, the sofa and even sometimes the meals I cooked! I needed a solution immediately so I started searching for natural remedies. 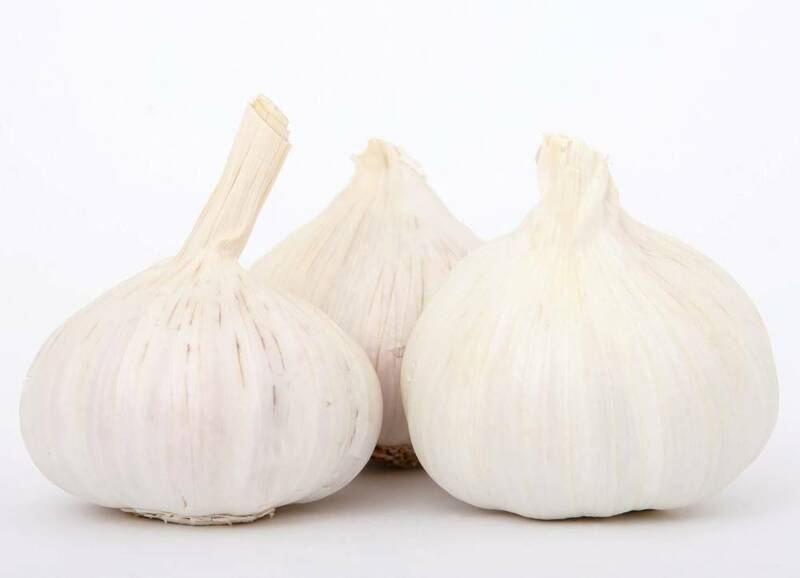 One of the most interesting treatments I found was onion juice. 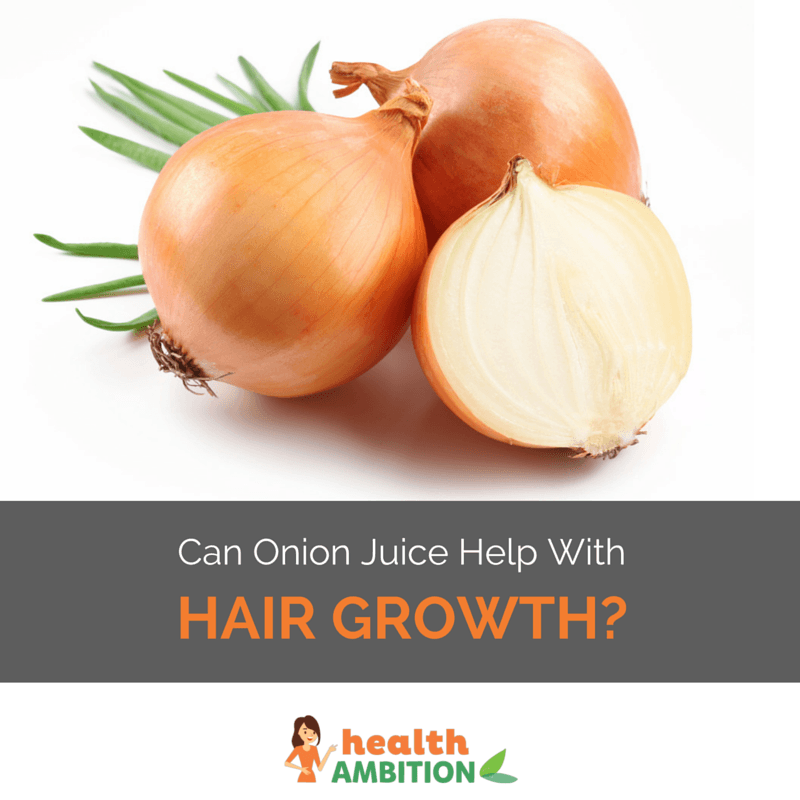 Does onion juice help hair growth? Read on to find out. There are numerous reasons why your hair can thin and fall out. Much like your skin, any upset or stress will show on your hair. 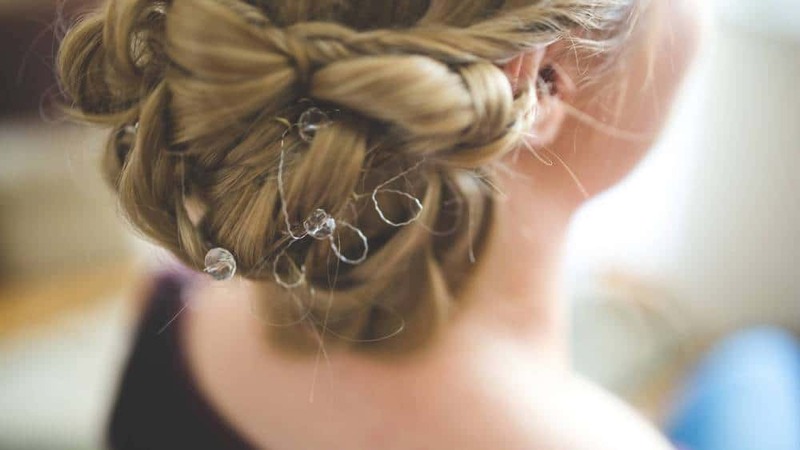 Severe stress can cause hair to fall out overnight. Some other factors are hormonal changes, genetics, poor nutrition, alopecia and receding hairline with age. Excessive use of chemicals such as hair dyes, commercial shampoos and conditioners can dry your hair making it brittle weak – leading to hair loss. Most of the methods of applying onion juice to the scalp involve massage. Massage alone causes increased blood flow to the scalp which stimulates hair growth. 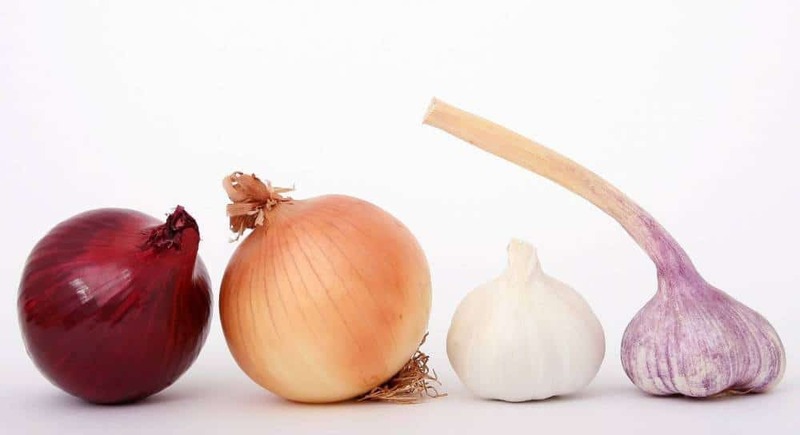 If you’re not a fan of onion, even massaging with water will have some effect. You can buy onion juice online but it’s best made fresh. There are a few different ways to go about this. If you have a juicer, this is the quickest and most effective method, however if you’re making a fruit juice afterwards, you’ll want to wash it really well! Now that you’ve got your onion juice, how do you use it? Again, you have a few different options depending on your preference. You’ll need to use these treatments several times a week to see results. Persevere – it takes 6-8 weeks to achieve noticeable growth. If applying onion to your scalp just doesn’t appeal, you’re in luck – you can get similar effects by eating it. Raw onion is best, my favourite way to eat it is to thinly slice red onion with lettuce, tomato, black olives and a little feta to make a Greek salad. If you have sudden, unexplained hair loss, please discuss it with your doctor as it could be a sign of illness somewhere in your system. It’s better to be safe than sorry. Despite the strong scientific evidence saying “yes” to the question “does onion juice help hair growth?”, I was reluctant to try it. My eyes start watering when I’m chopping it in the kitchen so applying it so close to my face and leaving it for 15 minutes was off-putting. However, I was desperate so gave it a go. I found the honey mixture helped mask the effect of onion on my eyes, it seemed to seal in the smell and I added quite a few drops of essential oil too. Adding a tablespoon to my usual conditioner was tolerable too. I managed to follow the treatment twice a week until my hair quality improved and I highly recommend it. It’s cheap and safe so you’ve got nothing to lose. Can You Use Rosemary Oil For Hair Growth?